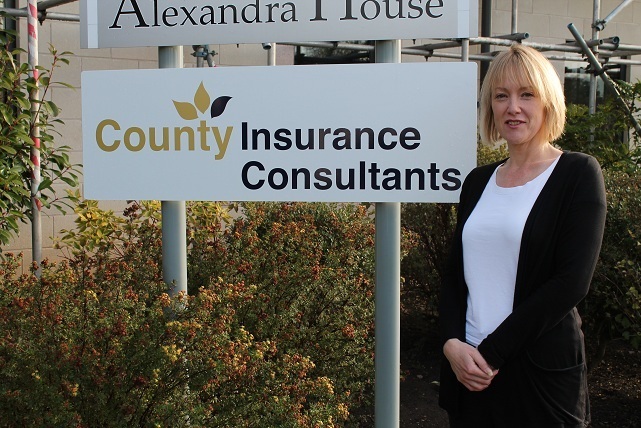 Fleet Insurance Provider – Insure Fleet congratulates Jan Evans! 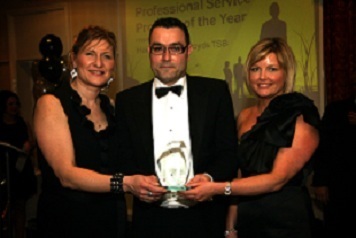 Insure Fleet WINS Professional Service Provider of the Year Award! 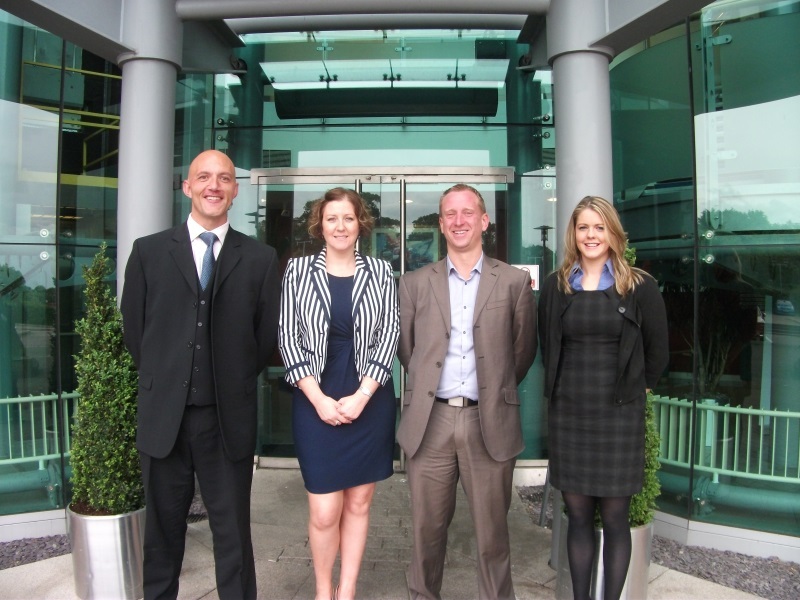 Insure Fleet opens a new branch!